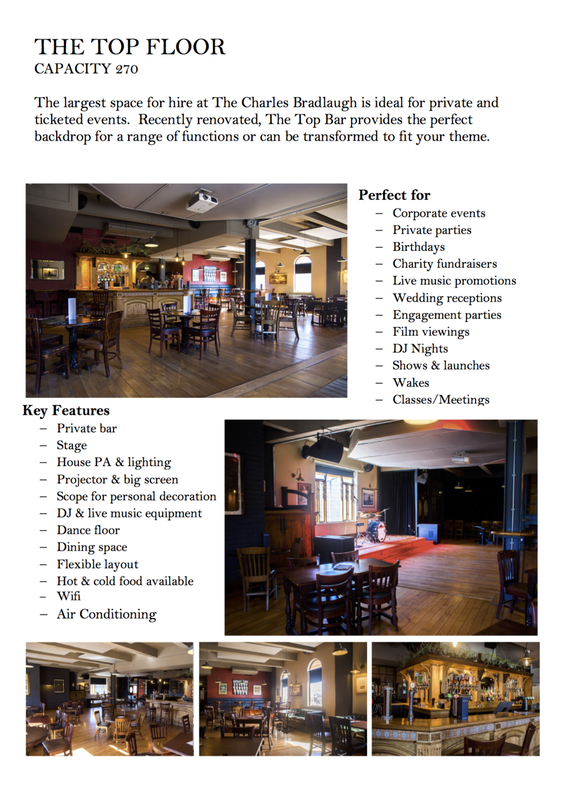 Welcome to The Charles Bradlaugh, a family run pub and entertainment venue. We offer an excellent selection of beers and lagers, wines and spirits featuring locally sourced gins, craft and real ales. Our pub kitchen is open 7 days a week offering freshly prepared and homemade dishes alongside great coffee, free Wi-Fi, a large garden and on-site parking. We have been serving the people of Northamptonshire for over 20 years and are passionate about looking after you as well as providing top quality service and value in our unique and famous former shoe factory. 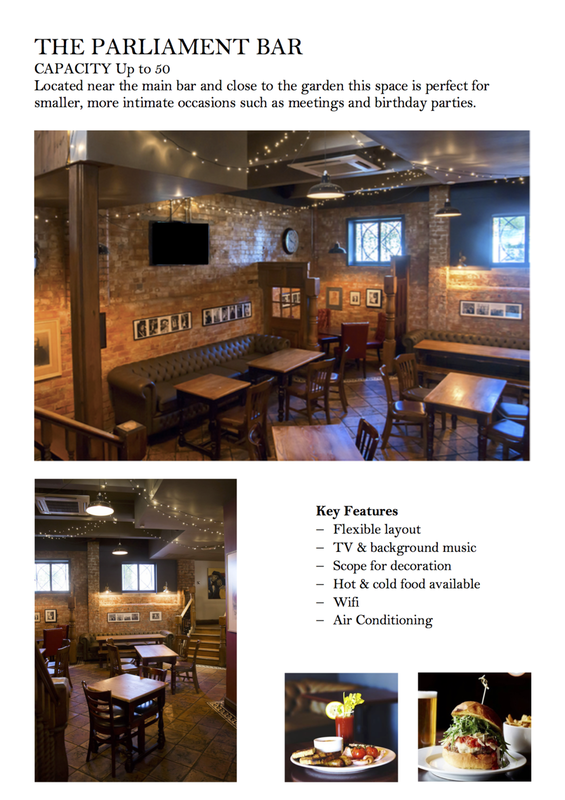 We regularly host entertainment and offer private hires. Our friendly team look forward to welcoming you……… see you at the bar! Chales Bradlaugh was an atheist, pro feminist social reformer who represented Northampton as it’s Liberal MP in the 1880s. As a teetotaller, he may have been bemused to know that over a hundred years later, a vibrant pub was opened in his name.